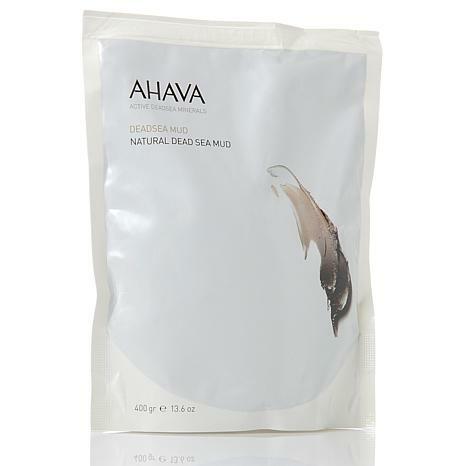 Who says you have to travel to experience the beauty benefits of the Dead Sea? This 100% pure Dead Sea mineral mud with a perfectly balanced concentrate of Dead Sea minerals works to clean and moisturize your skin. This single-use packet leaves your skin looking smooth and radiant. No passport required! On clean skin, apply mud over entire body, avoiding the face and cuts. Leave on for 5-10 minutes and rinse off thoroughly. For a more intensive application, open mud packet and heat in microwave for 2 minutes on medium heat. CAUTION: Test heat before applying to skin. 100% Pure Dead Sea Mud. 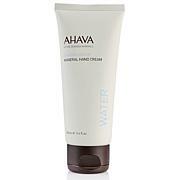 I have always wanted to go to the dead sea and basque in it to help my dry skin and this product has brought it to me. Still want to visit some day but this product will due in the meantime!